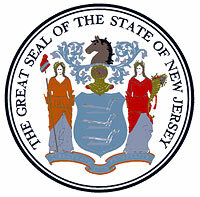 New Jersey ranks as a national leader in land conservation. Some 24 percent of our state is securely preserved. Another 16 percent has been targeted for preservation. We are first in the percentage of farmland that is preserved, and fourth in total acreage. 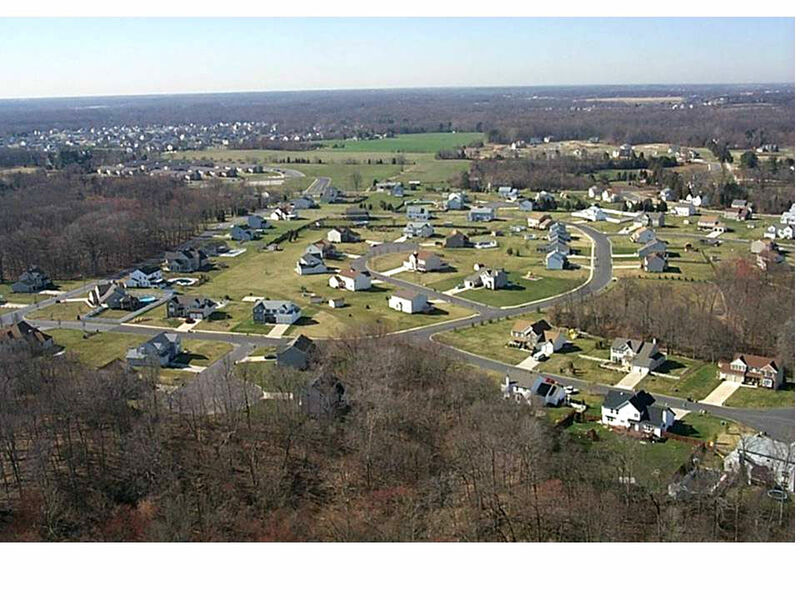 At the same time, tract housing and commercial strips are spreading rapidly into our remaining open countryside. Some analysts estimate “buildout” of New Jersey’s remaining buildable land in 30-50 years. Land acquisition is essential but not sufficient. We can’t buy our way out of sprawl. To protect our natural resources and farmland regions, we need a new model for land conservation in New Jersey. Despite ranking as a national leader in land conservation, New Jersey will fail to fully protect the state’s most critical ecosystems, wildlife habitats, water supplies and farmland regions unless it adopts “smart conservation” policies. Land-use policies that compete with and undermine conservation purchases hike the price of land to be preserved, and drive development into natural and farm areas. For example, a review of a sample of state farmland acquisitions shows that a large share of acquired land (14-30 percent) is zoned aggressively for growth, meaning non-residential or residential zoning in lots smaller than two acres. Such zoning invites open space development, even as it inflates the cost of buying the land for preservation. Smart Conservation means integrating statewide and local conservation plans with each other, and with the State Development and Redevelopment Plan; requiring conservation planning as a part of municipal plans; targeting preservation funds to those plans’ priorities; and providing incentives through the state’s conservation programs to encourage local governments to adopt conservation zoning and other regulations in critical areas. These straightforward changes in land-use policies will help protect critical natural regions throughout the state, including the New Jersey Highlands, where they should be linked to the state’s commitment to spend an additional $50 million on land-acquisition projects.